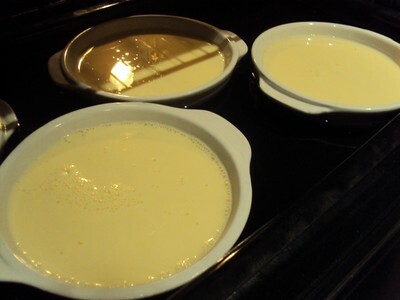 This is a quick and delicious recipe for a famous dessert. 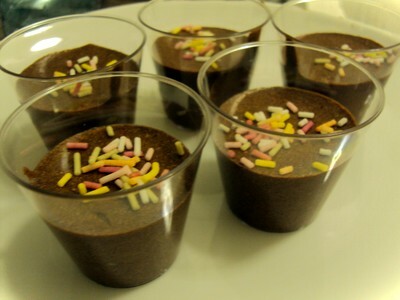 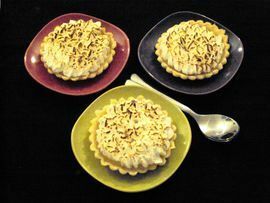 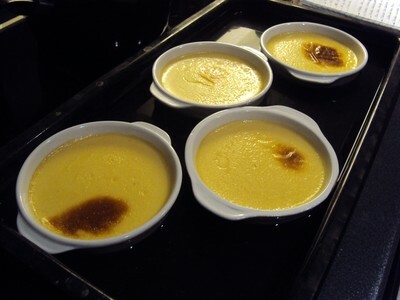 I have changed the traditional French recipe for making a lighter version of this dessert. 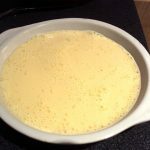 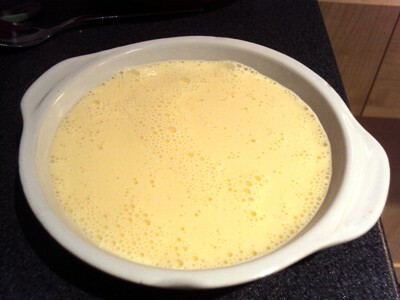 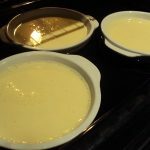 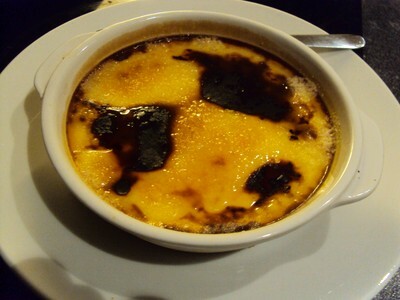 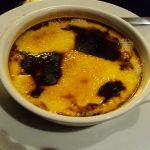 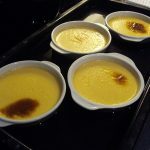 How to make light Crème Brulée?